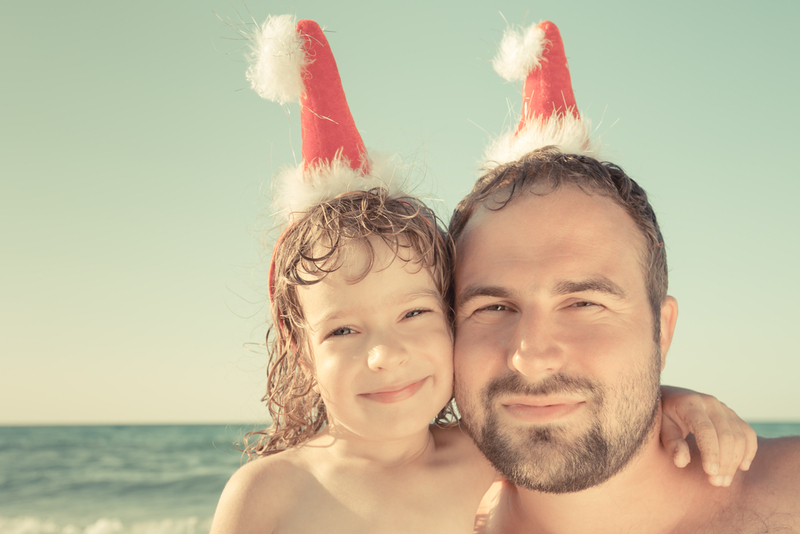 Dads aren’t always the easiest person on your list to go holiday shopping for. 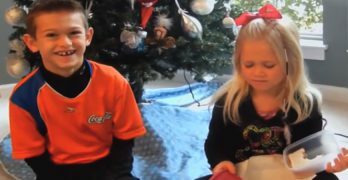 To help you avoid getting him something that he won’t use (does he really need another tie? 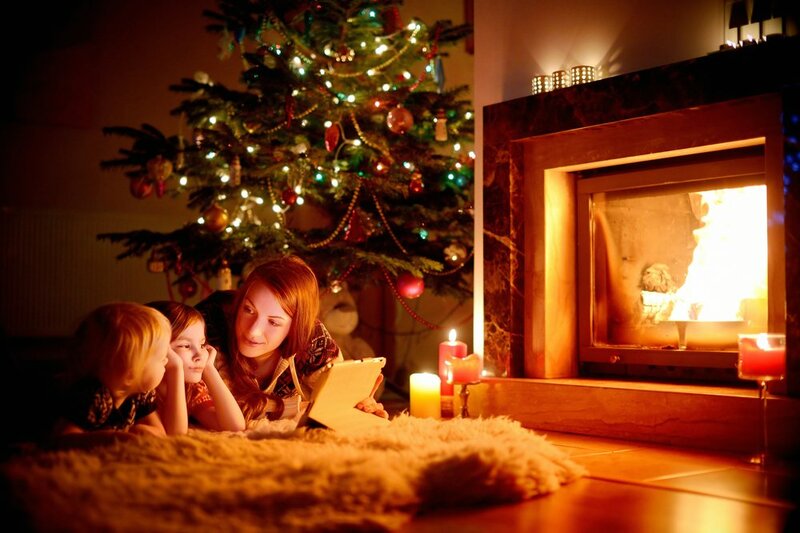 ), we came up some neat ideas that we think he will truly love. Whether he’s a techie or a sports fanatic, you can find the perfect gift for him here. 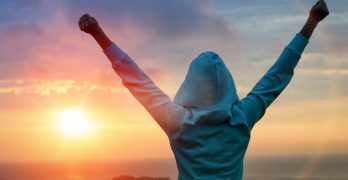 Most touchscreen mobile phones use a capacitive touchscreen display, meaning that they rely on contact with an electrical charge (such as the one your finger conducts) in order to function. Regular gloves block this contact, so dads will appreciate a pair of tech gloves that allow him to navigate his phone in the cold weather. 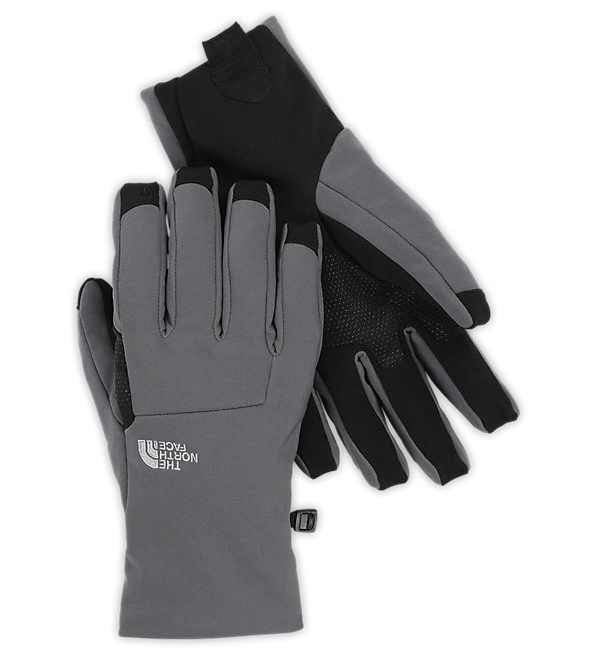 This pair from The North Face features five-finger touchscreen capability and will keep his hands warm with insulation and material that is both waterproof and windproof. A toiletry bag will help to keep dad’s products and grooming tools organized and accessible when traveling. 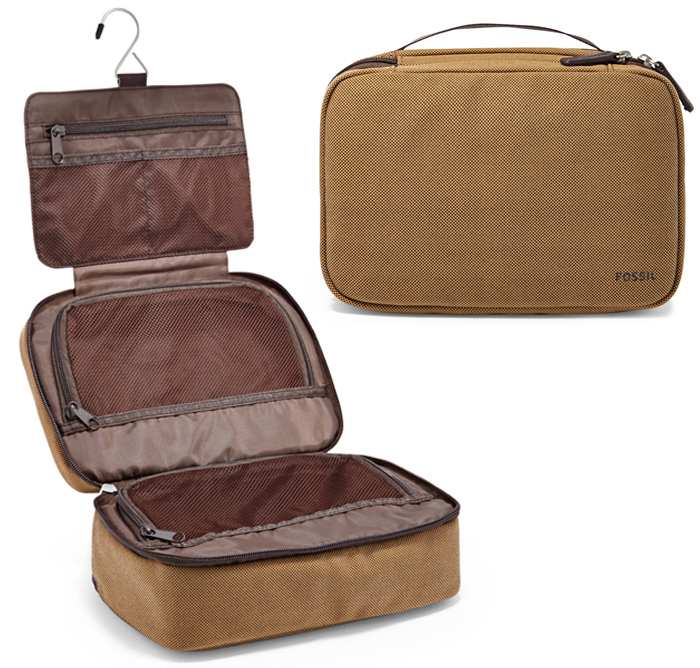 Perfect for anything from weekend trips to going abroad, this khaki-coloured kit from Fossil has multiple zip compartments and a convenient hanger. Fill it with some travel size cologne and shampoo, and he’ll be ready for his next vacation! 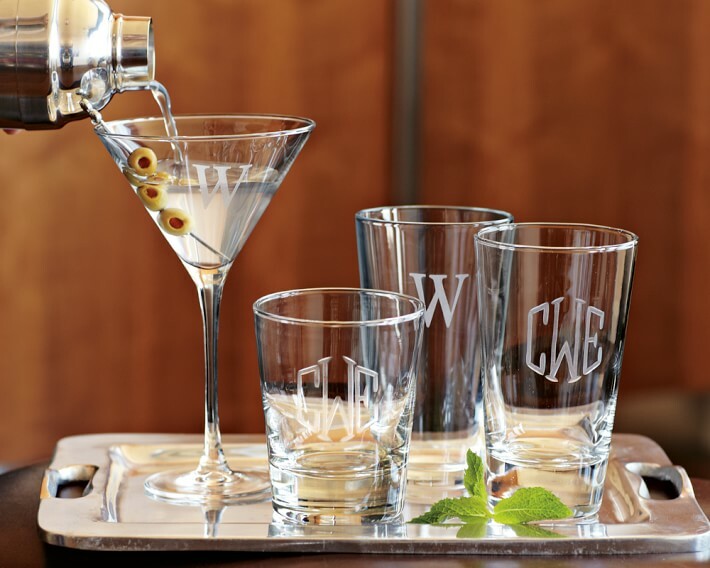 A set of personalized glassware is a classic gift for the man in your life. These old-fashioned bar glasses from Williams-Sonoma are perfect for serving mixed or straight-up drinks at any occasion, whether it’s a holiday party or poker night with the guys. They can be monogrammed with a single or triple initial and have weighted bottoms and a slightly tapered shape. The outdoorsy man will enjoy a durable speaker that he can listen to while he does yard work or goes on an alfresco adventure. 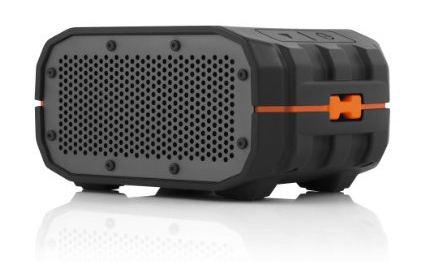 The Braven BRV-1 Portable Waterproof Bluetooth Speaker was designed with just that in mind. Dads can connect their phone or any other portable music player to the system via Bluetooth and enjoy up to 12 hours of playtime before having to recharge the battery. Better yet, its not just for summer activities—he can use it year round thanks to its IPX7 waterproof rating, meaning that it can withstand brief bouts of rain and snow. Keep dads looking good with a skincare set that contains products he can use daily. 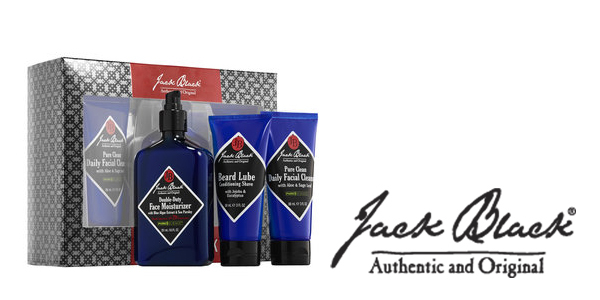 This pack from Jack Black includes a daily facial cleanser and face moisturizer that will keep his skin clean and hydrated without the use of harmful ingredients. It also comes with beard lube lotion containing macadamia nut oil and jojoba oil to soften beards for an easy shave without the irritation that usually follows. 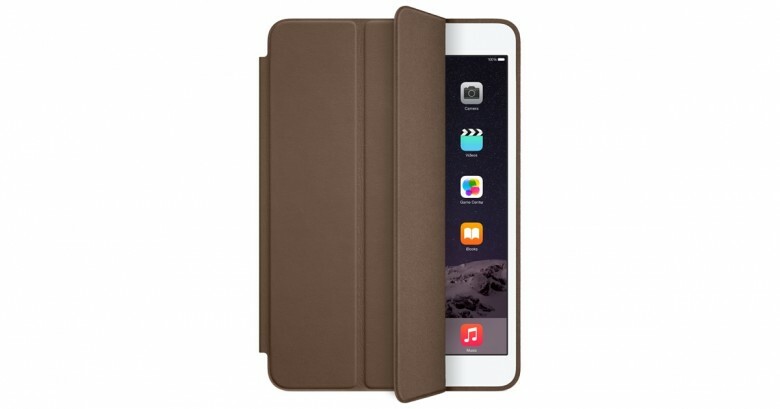 Dads that have a tablet of their own could use a protective cover to keep it safe from scratches and children’s eager fingerprints. This attractive leather cover by Apple offers full coverage for the iPad Air 2 and fits like a glove. It wakes up the tablet when you lift the cover, puts its to sleep when you close it and folds into a convenient stand for FaceTime chats and watching videos. It’s the perfect accessory for tech-savvy dads. 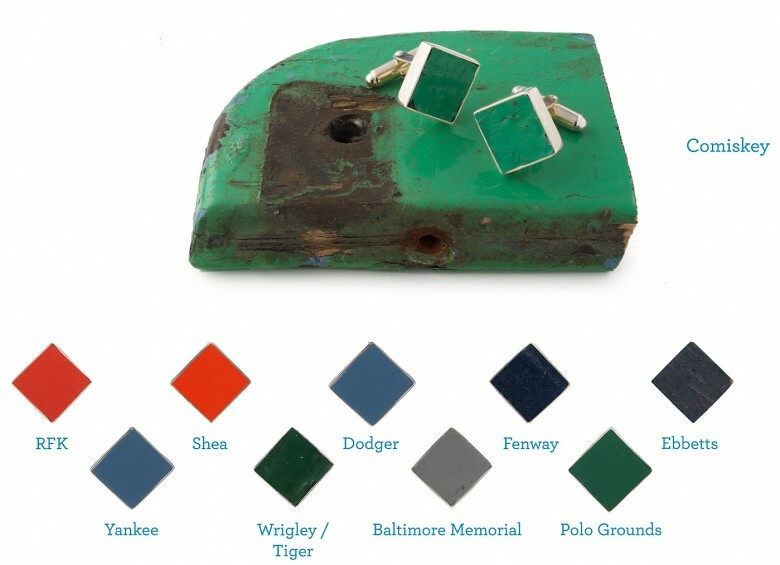 that’s the one thing about shopping for dads…they all love golf, apparently! grrrrr….